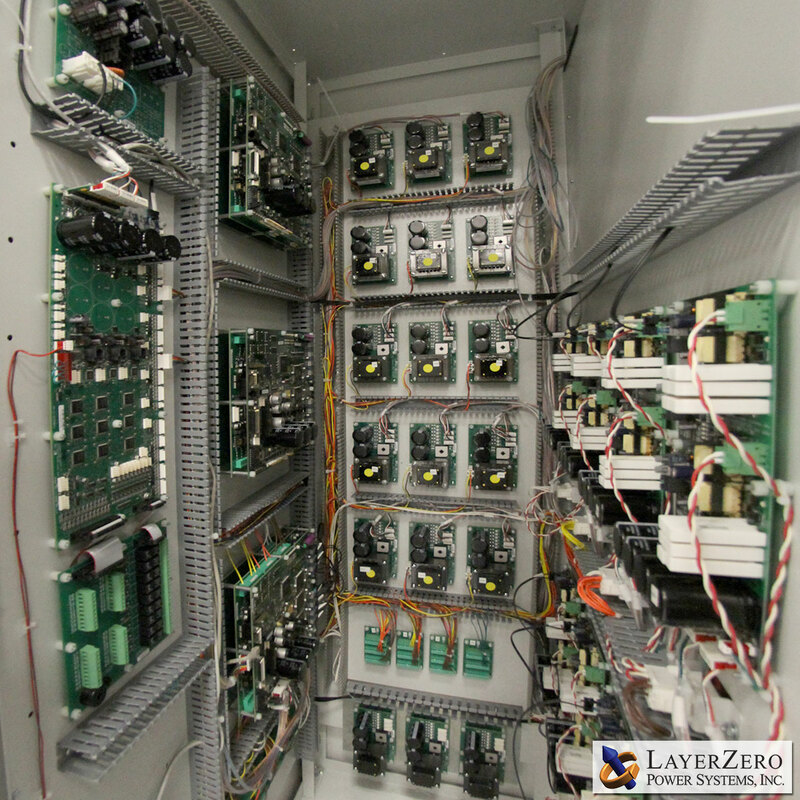 4-Pole Static Transfer Switch - eSTS | LayerZero Power Systems, Inc. 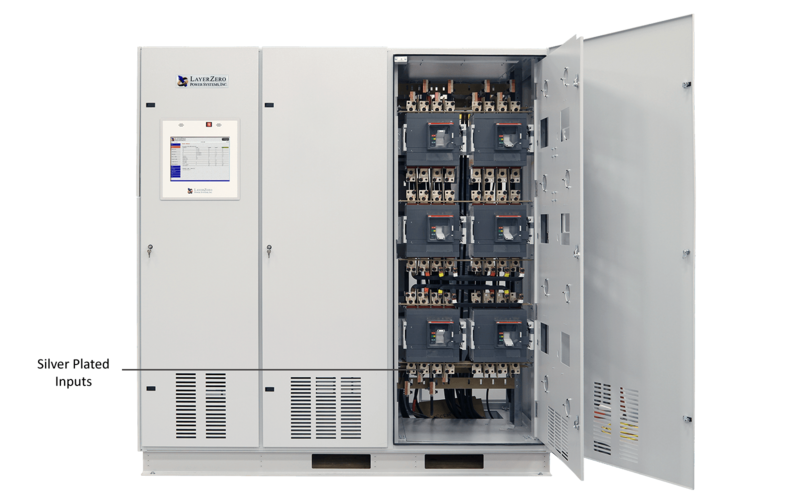 The Series 70 eSTS is a solid-state transfer switch that automatically or manually provides solid state transfers between two in-phase AC sources in a quarter cycle. The eSTS performs open-transition transfer in such a manner that the connected load disruption is minimized without ever cross-connecting the power sources. One power source is selected to be the preferred source. If the preferred source fails the load is automatically and seamlessly connected to the alternate source by means of an open-transition static transfer. 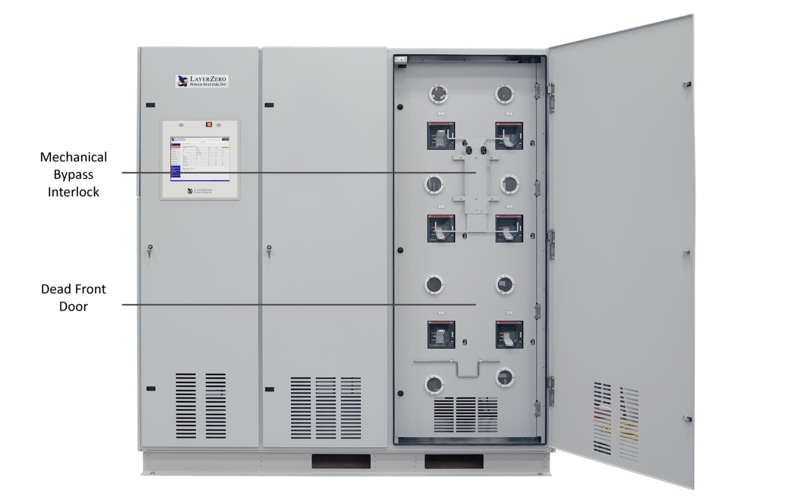 The 4-Pole eSTS lowers infrastructure costs while maintaining high reliability. 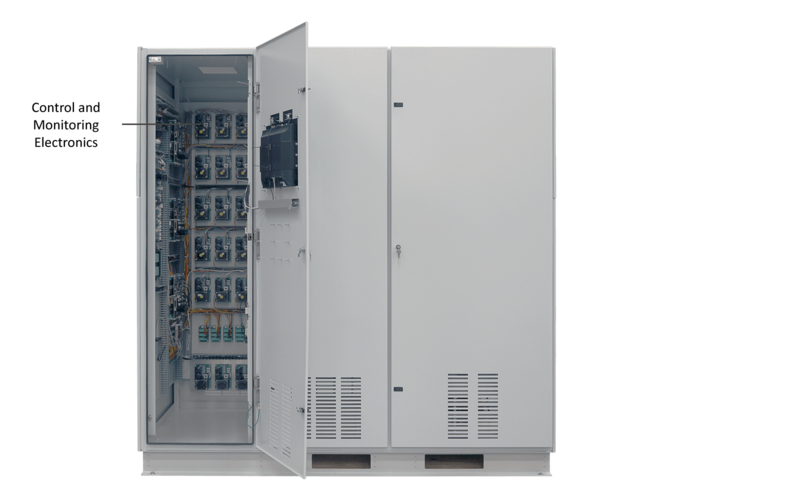 Increasingly, data center operators aspire to increase their energy efficiency; and thus reduce their operating costs and their carbon footprint. A popular technique deployed to achieve higher efficiency of critical operations is to minimize the number of AC power transformations between the building entrance to the eventual critical load. Facilities are being designed to step down voltage at the incoming sub-station to 240/415 V level; and UPS systems are being deployed with native 4-wire, 240/415 V output. 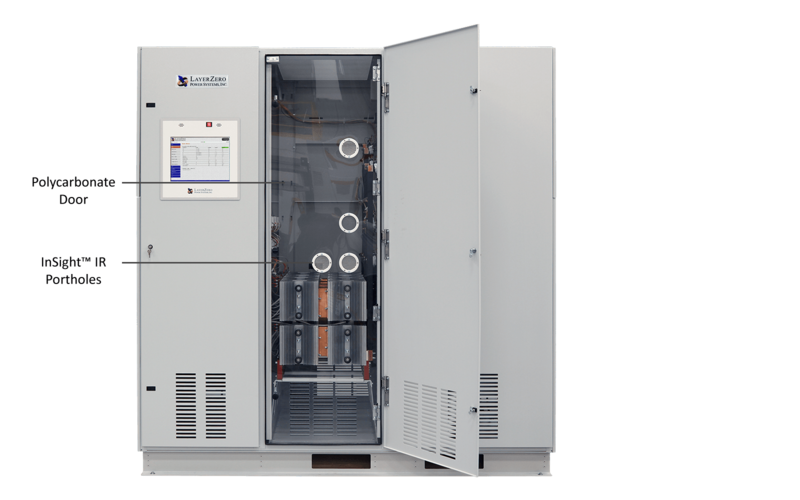 Critical loads are operated at 240 V L-N. 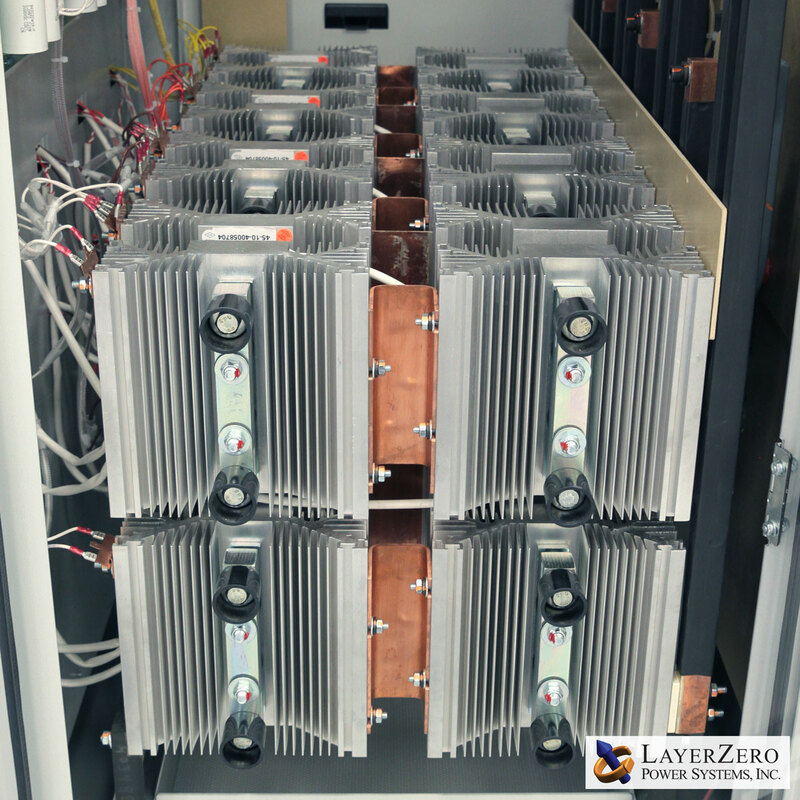 The cost of cabling in the facility is optimized at a higher voltage; and the loss of efficiency from another voltage transformation to 120/208 V is avoided. 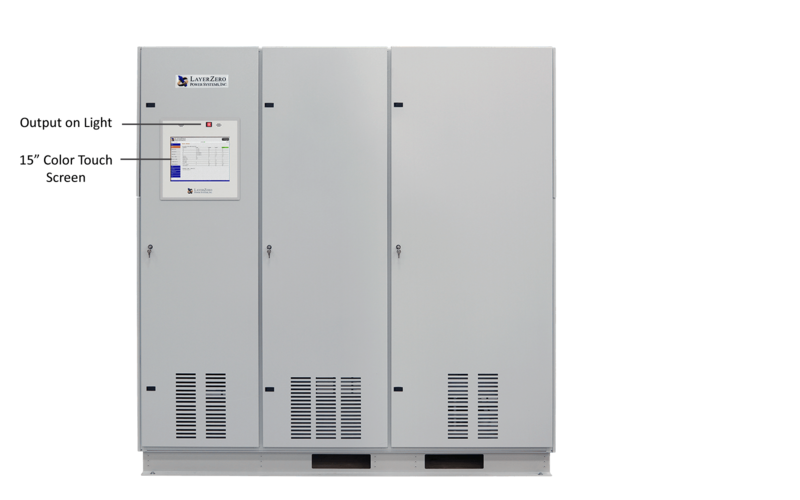 Against this back drop and in an environment which provides two independent sources of power, if a static transfer switch is needed to increase the reliability of power to the critical load; and/or to increase the concurrent maintainability of the facility’s electrical infrastructure then the static transfer switch must be a four pole switch. The transfer mechanism must transfer phase conductors (A, B & C) in an open transition manner; while ensuring that the transfer of the neutral between adjacent sources is completed without interruption to the neutral conductor. 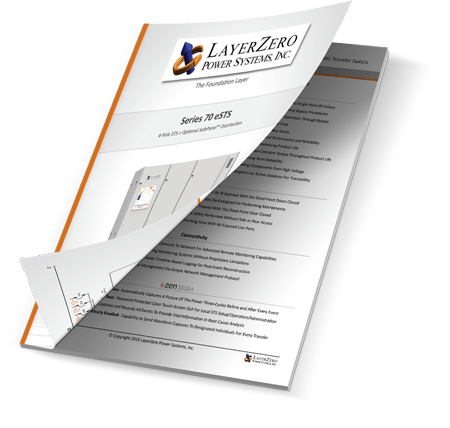 LayerZero’s 4-pole eSTS is the most reliable, connected and information centric product designed for this application. 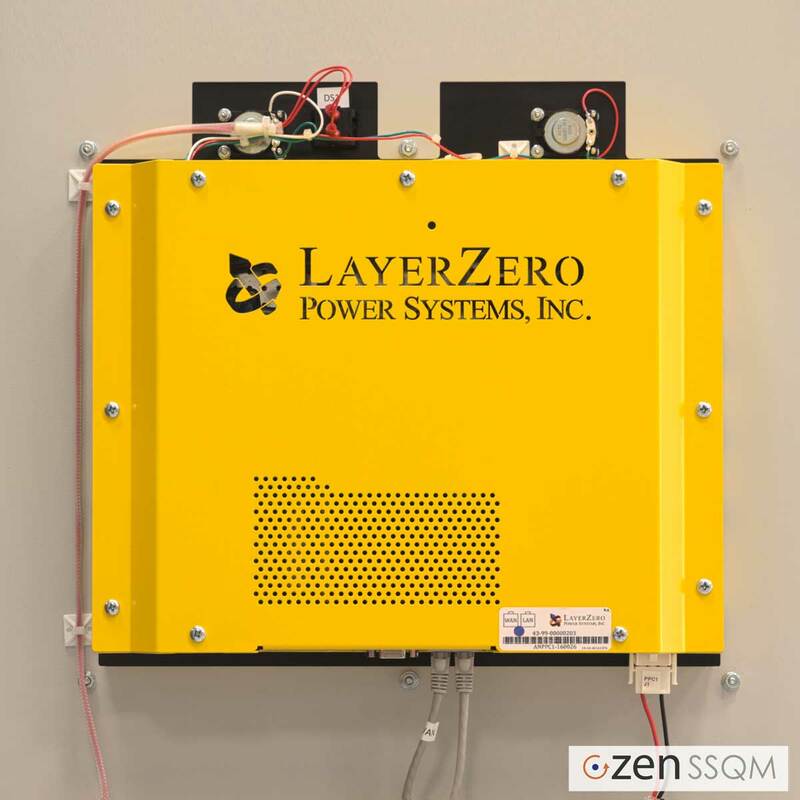 LayerZero uniquely uses SCR based solid-state transfers for phases A, B, C and Neutral. 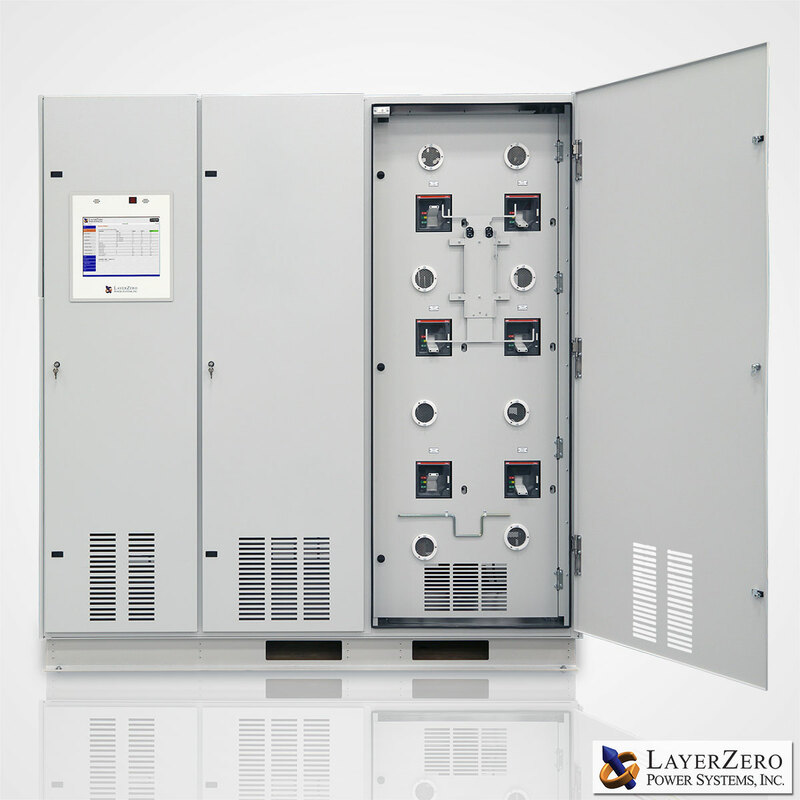 Further, for operator safety LayerZero deploys 4-pole breakers for input, output and bypass isolation. 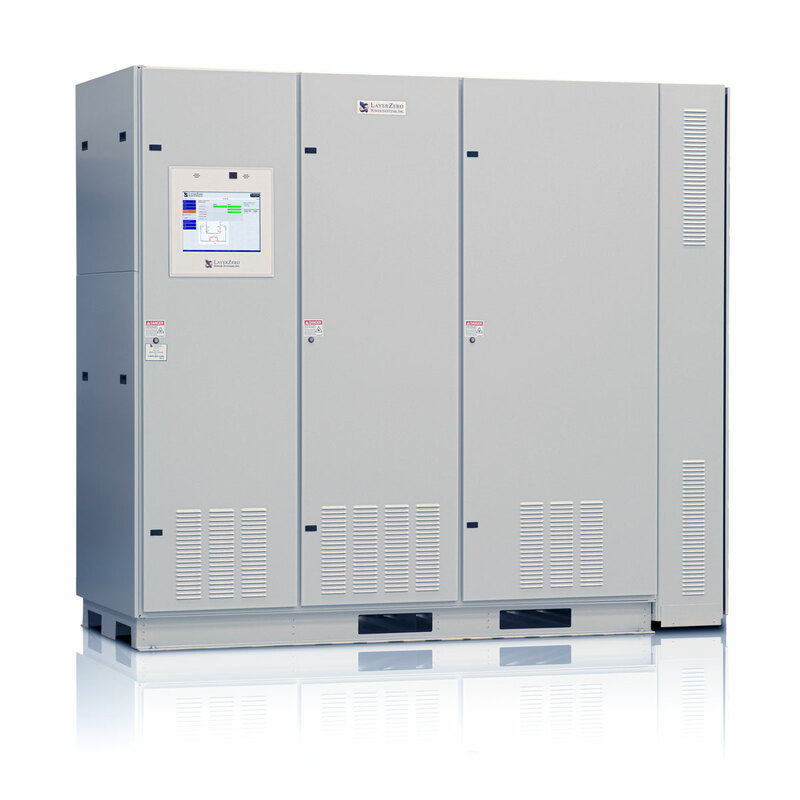 Heat Dissipation 4,400 BTU / Hr 6,200 BTU / Hr 11,500 BTU/Hr. 17,500 BTU/Hr. 24,500 BTU/Hr. 33,200 BTU/Hr.